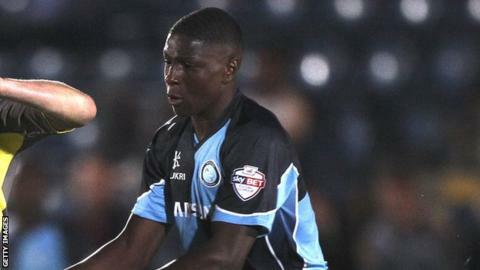 Wycombe Wanderers defender Kortney Hause has suffered an avulsion fracture on his left ankle. The 18-year-old will be assessed this week to determine the treatment and how long he will be sidelined for. An avulsion fracture can be caused by an ankle ligament pulling away a fraction of bone and can require surgery in severe cases. Hause has made 15 appearances for the Chairboys this season and only made his senior debut 12 months ago.